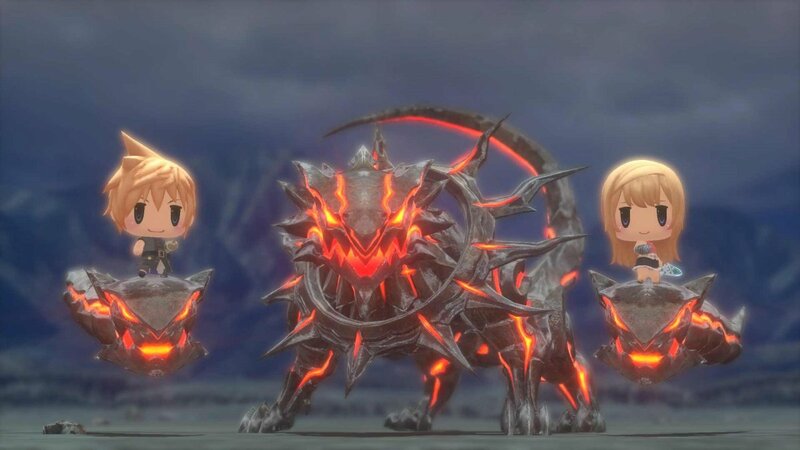 In addition to Mirages, the screenshots also showed off familiar faces and locales from Final Fantasy installments past, from Lightning of the XIII saga going all the way back to Princess Sarah and the Warrior of Light that started it all. 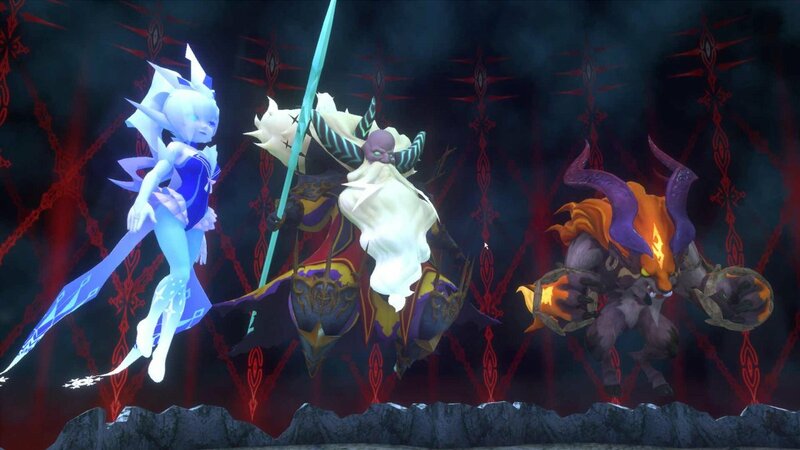 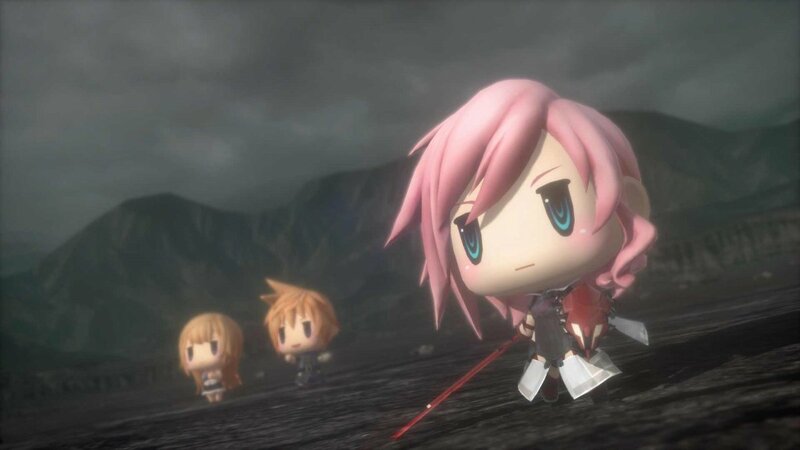 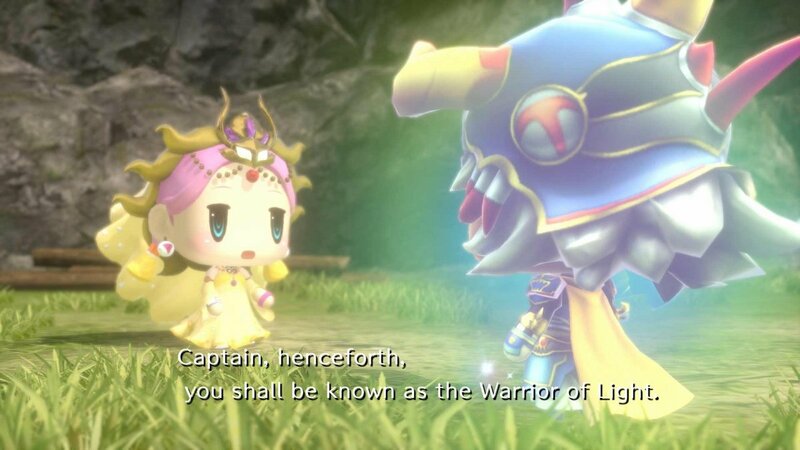 World of Final Fantasy is set to be released in 2016 for PS4 and PS Vita. 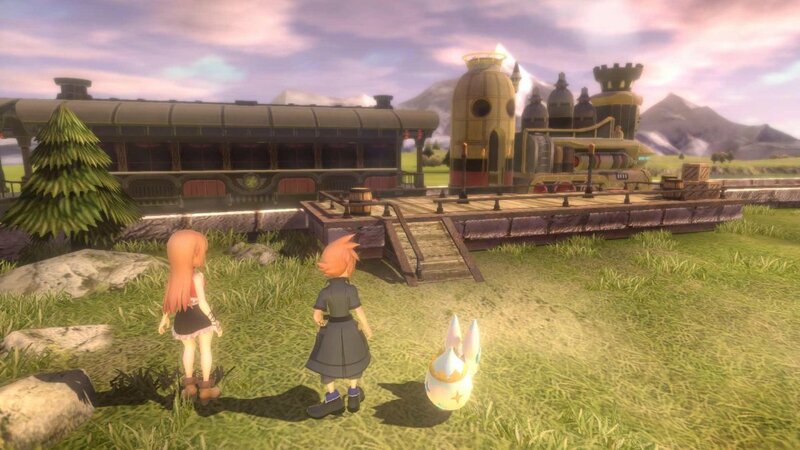 An exact launch date is unannounced at the moment.